Gorgeous inside!!! 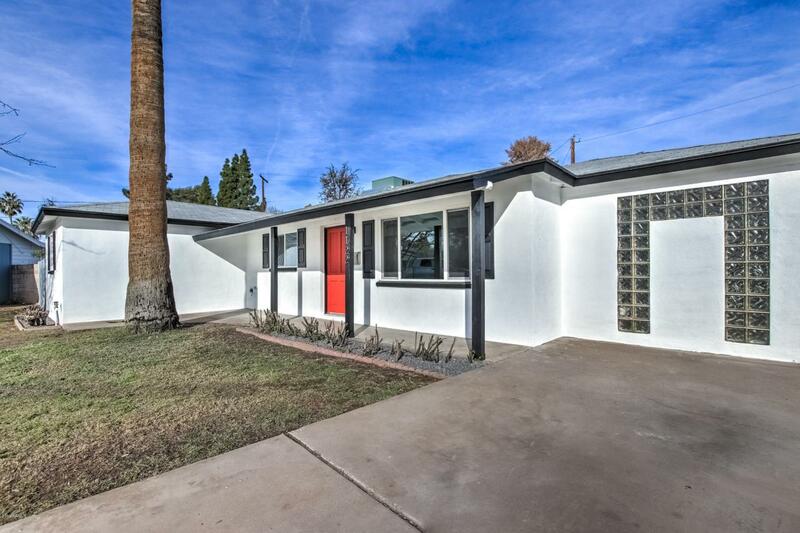 This beautiful Tempe home has JUST FINISHED being fully renovated, with an open concept floor-plan. 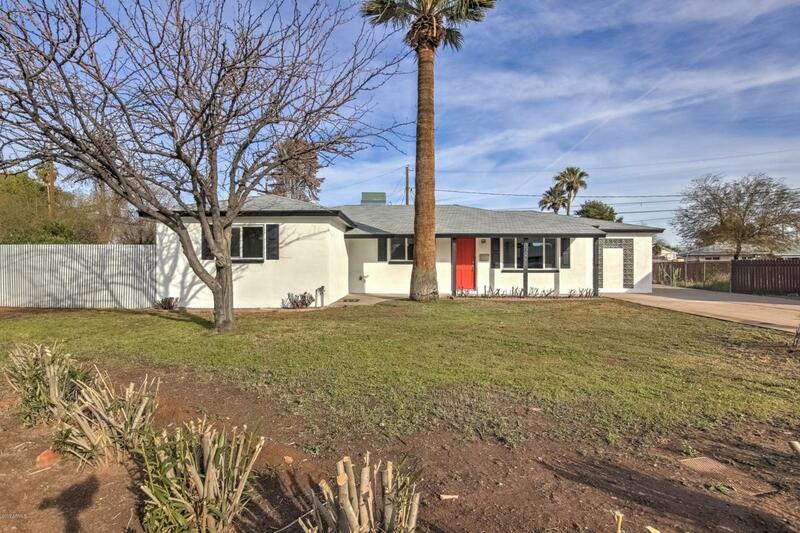 All new flooring throughout, both bathrooms fully remodeled, new kitchen cabinets, counters, fresh paint, the list goes on and on. The kitchen comes stocked for the home chef, with a Viking gas range! Perfect in-law suite with the 5th bedroom garage conversion. All new sprinklers and winter seed planted, plus new block wall out back to increase privacy. 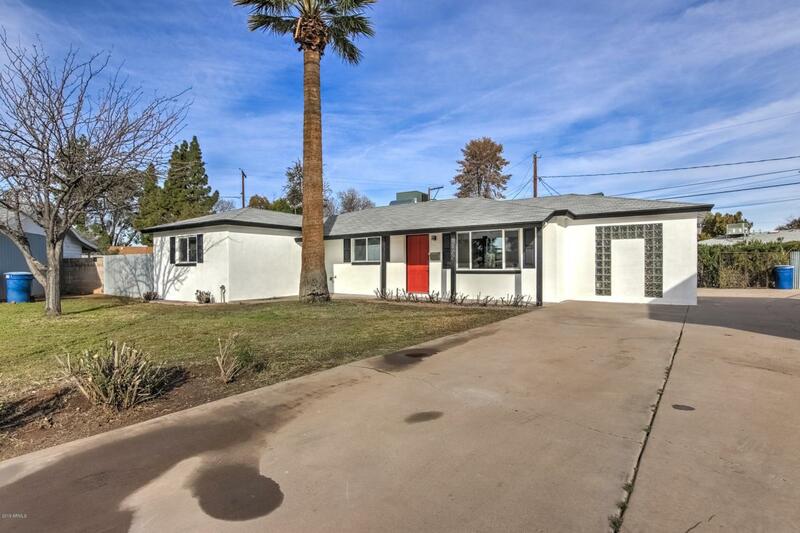 Close to ASU and multiple freeway systems. 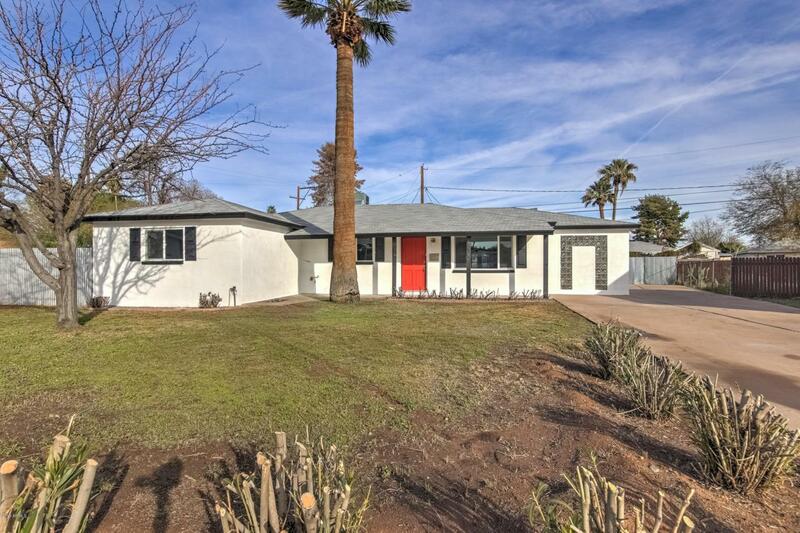 This home is in the prestigious Holdeman neighborhood in Tempe and is move in ready. Come see your dream home today!